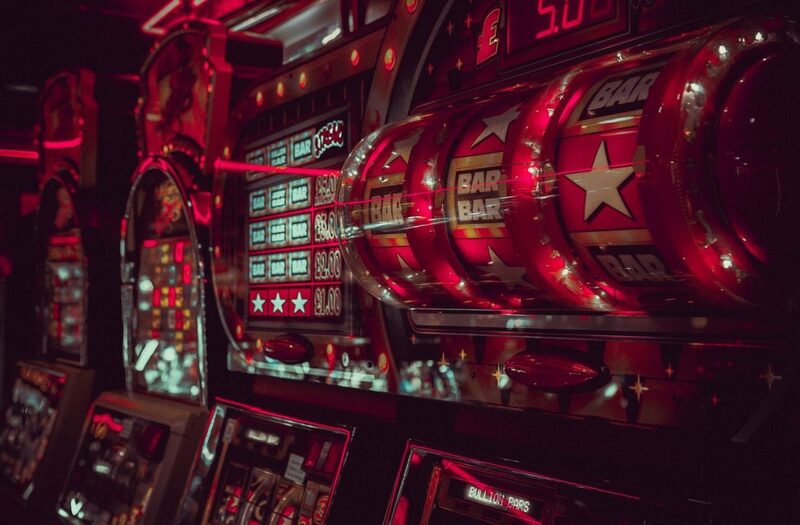 Many popular gambling destinations throughout the world offer casinos for tourists who have never played before and have no experience at all, but such casinos are simply, poorly designed in comparison with others where the splendor is felt even before you enter in it. There are so many lavish casinos where you will feel like a royal, act like a James Bond and no one will say anything to you, as all of that was designed precisely for that, to make you feel special. Of course, that specialness has a prize. One of the oldest casinos in the world is actually one of the most extravagant as well. The Kurhaus in Baden-Baden was built in 1820, and offers the most exclusive gambling, with no tourists wandering around. The Kurhaus of Baden-Baden is the finest option for an outstanding, luxurious casino experience, like in-between games, you can relax at the renowned Baden-Baden spa. Naturally, Las Vegas has all kinds of casinos, including sumptuously rich casinos, accepting only high-class customers. You might’ve caught a glimpse of it if you have watched Ocean’s Eleven. The Bellagio is the most extravagant hotel-casino in Vegas, known for its water fountain shows, astonishing design, and high-roller guests and bets. These are actually two casinos, side-by-side, separated by a few stairs, but connected in many ways, such as being the favorite places of high-rollers. Their interiors are breath-taking, with first-class features, and you may recognize one of them, Casino De Monte, from the Casino Royale, the James Bond movie. As a casino with a view of the ocean, you can only imagine the casino experience you could get at the Ritz-Carlton in Puerto Rico. It is one of the most ornate casinos in the entire world, located on 8-acres, featuring games like roulette, slots, blackjack, mini-baccarat and many other. Macao, one of the hottest gambling destinations currently, has not as many hotels as Vegas, yet offers a wide range of classy casinos. One of those is the Venetian Macao Resort Hotel/Casino that has over 2,000 slot machines and 500 gambling tables, located in astounding rooms with striking, elegant interior. Anything you could expect from a deluxe casino is featured at Park Hyatt Mendoza Casino. It is situated in an old Spanish Colonial building, giving it a special cultural touch, and features all the standard casino games, including the locals’ favorite punto y banca. If you’re visiting Mendoza, this casino is a must. Park Hyatt Mendoza Casino is definitely a place where you can try some casino games. And finally, a casino that has an impressive design and construction that cost the casino owner a fortune. But that is what helped it become the country’s most noted structure and most iconic casino. Players have plenty of gambling options to enjoy, and with the 500 gambling tables and 2,300 slots, Marina Bay Sands Casino is a real dream to any big-time casino player.